Reading, Arts with Miami Kids Magazine, and Music making with special guest Brandon Cruz of South Florida Center for Percussive Arts. 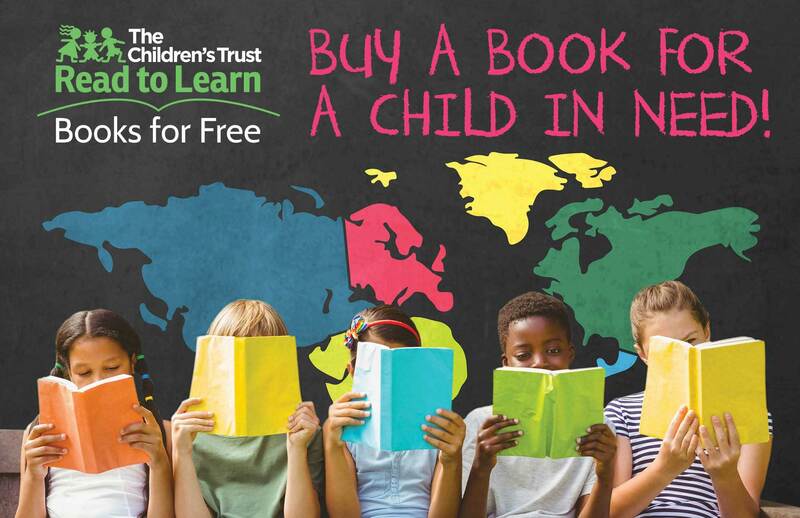 Share the love of books….Drop gently-used baby books, first readers, and picture books into the Read to Learn Books for Free bin, and know that your books stock the 60 bookshelves found around Miami-Dade providing every child who visits the shelves a free book to take home. Together we can change the statistic that only 1 in 300 children own a book at home!